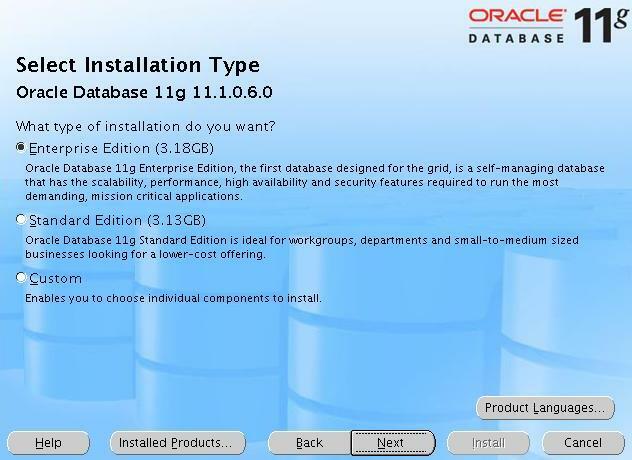 Basic Installation – Choose this to perform the full Oracle Database 11g installation with standard configuration options. You can use only filesystem for storage in this option. Advanced Installation – This gives your full control over the installation, including the ability to choose Automatic Storage Management. Select this option as shown below. 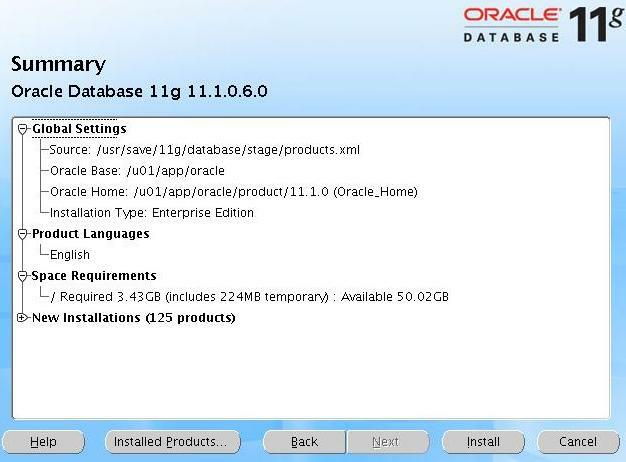 Enterprise Edition – Select this option. In this screen, the Installer verifies that your environment meets all of the minimum requirements for installing and configuring the products that you have chosen to install. You must manually verify and confirm the items that are flagged with warnings and items that require manual checks. 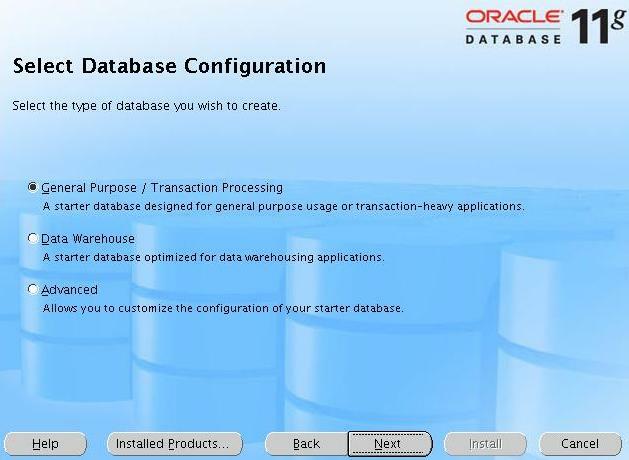 Create a Database – Select this option. 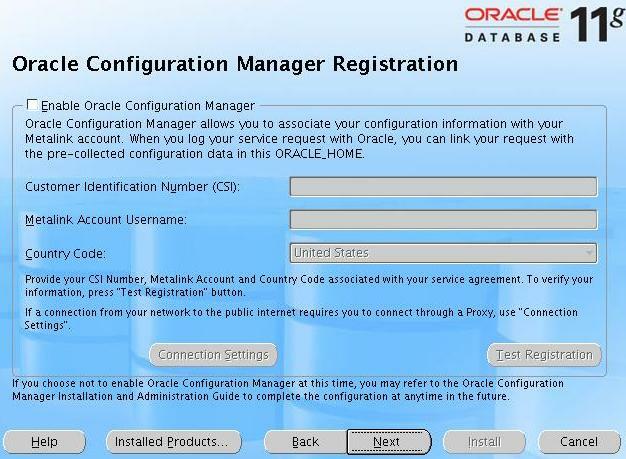 Following three database configuration options are available. General Purpose/Transaction Processing – Select this option. Drag the bar to allocate the memory. 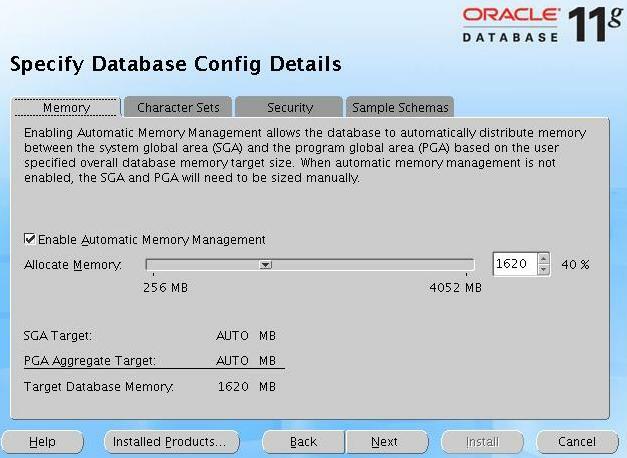 This will automatically allocate memory size for SGA and PGA depending on the total database memory allocated. Character Sets Tab. Following three character set options are given in this tab. Choose from the list of character sets. Select Database Character Set as Unicode standard UTF-8AL32UTF8 – Select this option. Security Tab – Just leave the defaults in this tab. Sample Schema Tab – Just leave the defaults in this tab. Management Service: Choose an agent. 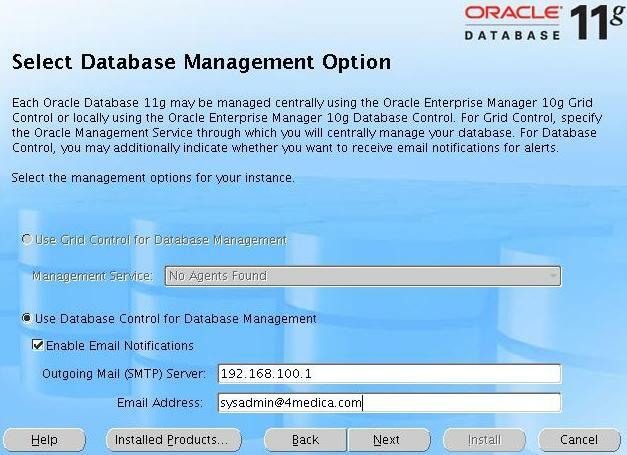 Use Database Control for Database Management- Select this option. 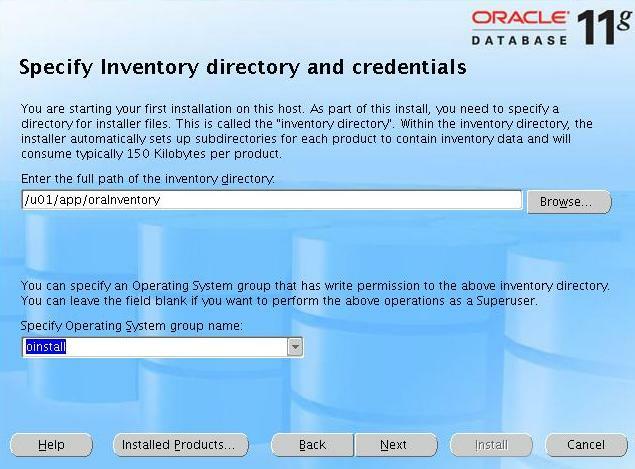 File System – Select this option. Automatic Storage Management. ASM simplifies database storage administration and optimizes database layout for I/O performance. 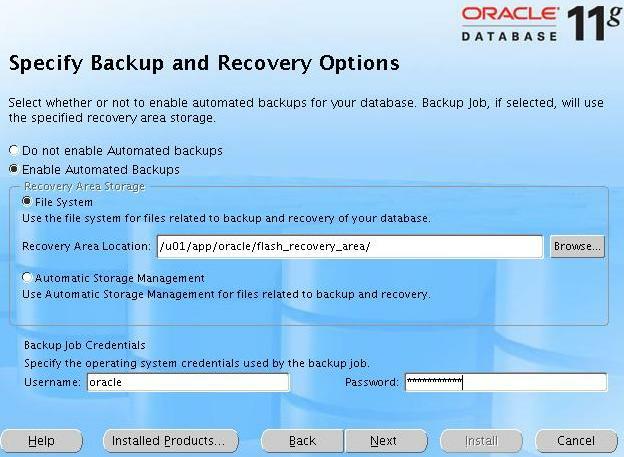 Enable automated backup as shown below. 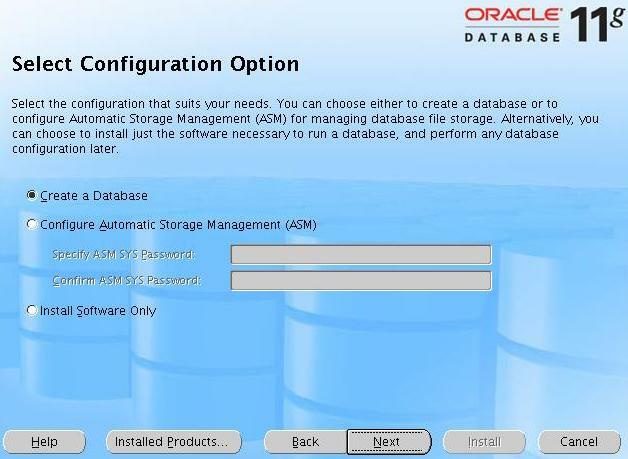 If you’ve configured ASM, you can choose to store the automated backups on ASM. If not, select File System option. 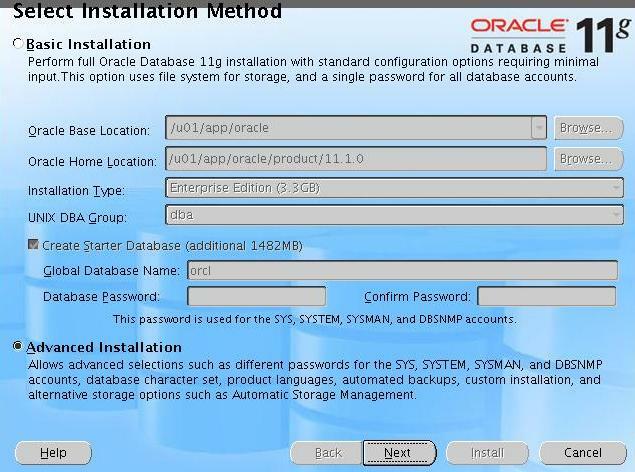 Enter the password for sys, system, sysman, dbsnmp schemas. You have the option of either using the same passwords or different password for all the accounts in this screen. You can associate your configration information with your metalink account as shown below. 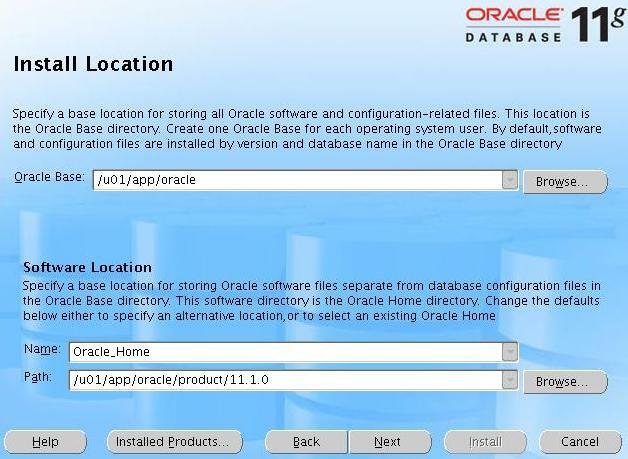 This will display a summary of all the installation option you’ve selected so far. Click on Install to complete the installation.